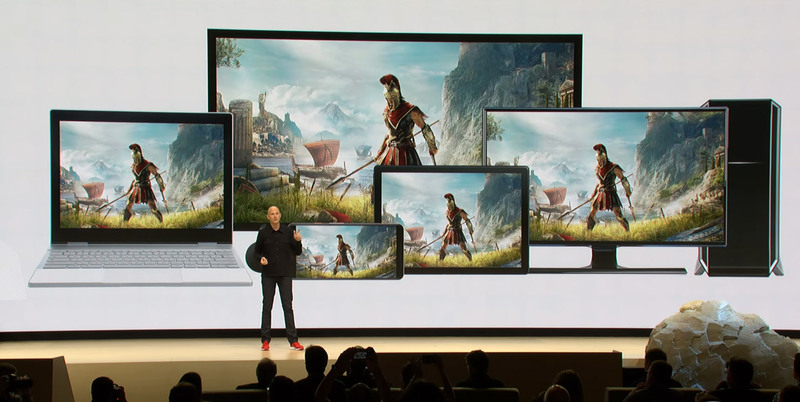 Google has introduced Stadia, a cloud-based gaming service that enables high-quality gaming on your existing device. Instead of being constraint by console boxes and hardware limitation, Stadia allows you to enjoy AAA games that are streamed directly from the cloud to your smartphone, tablet, PC and even your living room TV. Essentially, your current device is merely used as display and the actual CPU and graphic processing is handled by Google’s data centres that are scattered globally. 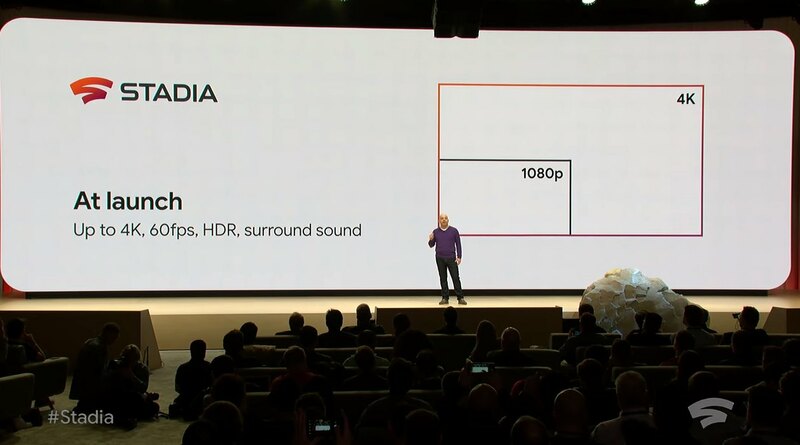 At the time of launch, Stadia promises to deliver 4K 60fps streaming in HDR along with surround sound for an immersive gaming experience. The data centres are capable of scaling up and in the future, it can support up to 8K with 120fps. 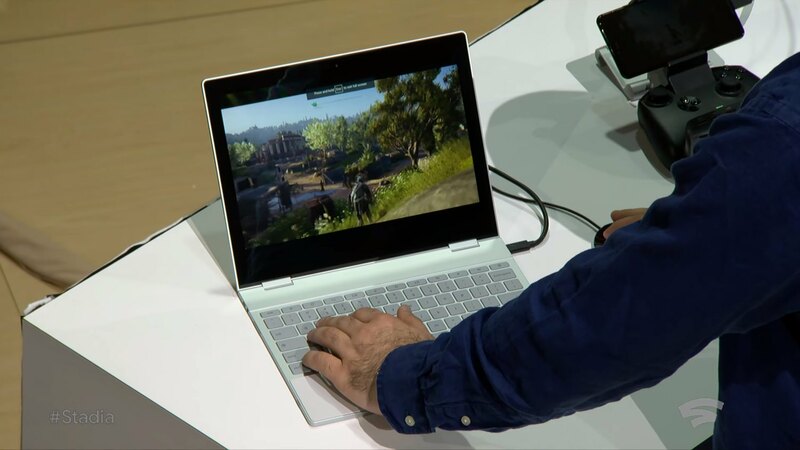 During the demo at Google Game Developers Conference, they had demonstrated Assassin’s Creed Odyssey on various devices with low specs including those without a dedicated GPU. All you’ll need is just a chrome browser or a Chromecast dongle to start gaming. In a nutshell, it’s just like watching a YouTube live stream but you’re actually gaming on it. Since everything is running off the cloud, Stadia eliminates the need to download or perform a software update, allowing you to enjoy instant gaming on any platform. You could be watching a game trailer on YouTube and if you’re interested, you can simply tap on “play now” to start playing off the cloud. Stadia will work with your existing game controllers including your keyboard and mouse. 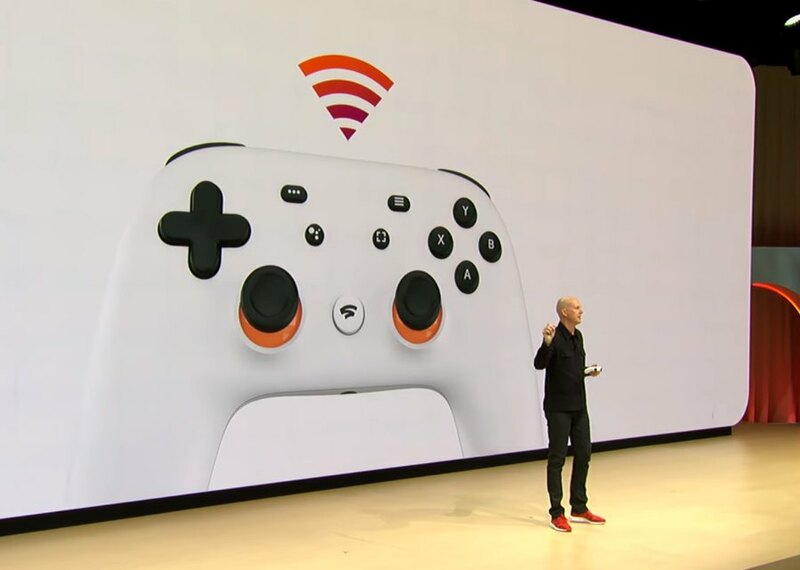 On top of that, Google has also introduced its very own Stadia Controller that’s specially designed for their streaming service. For a more seamless experience, the Stadia Controller isn’t paired to your existing devices but instead, it connects directly to the internet via WiFi. The controller also has dedicated buttons to call Google Assistant and there’s also a one-touch button to start capturing and sharing directly to YouTube. 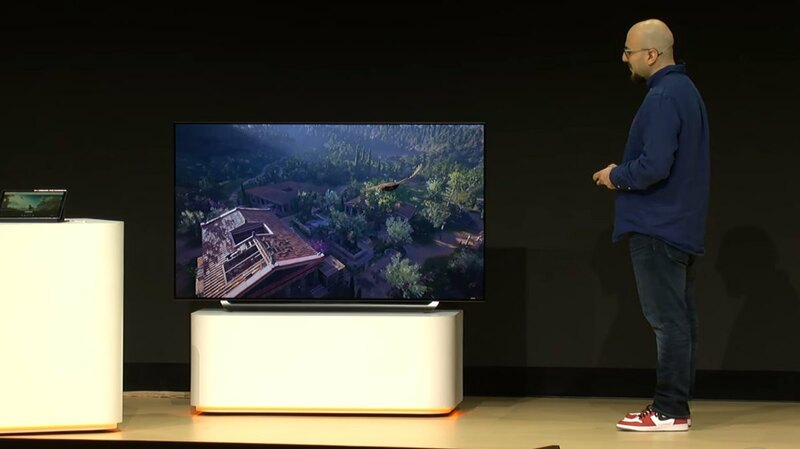 Streaming your game from the Stadia platform is made easier as it can push a separate video stream to YouTube and it’s also in 4K at 60fps. Since it’s running from the cloud, internet connectivity will be crucial for Stadia. According to Google, you’ll need at least a 25Mbps connection to stream 4K in 60fps. Obviously, you’ll need a stable fibre connection for a great experience. If you plan to use this on the move, this is where 5G will make a difference with its high-capacity bandwidth and ultra-low ping. To power up its Stadia data centres, Google is working with AMD to develop a custom GPU. It claims to deliver 10.7 teraflops of power which is more than the PS4 Pro (4.2 teraflops) and Xbox One X (6 teraflops) combined. 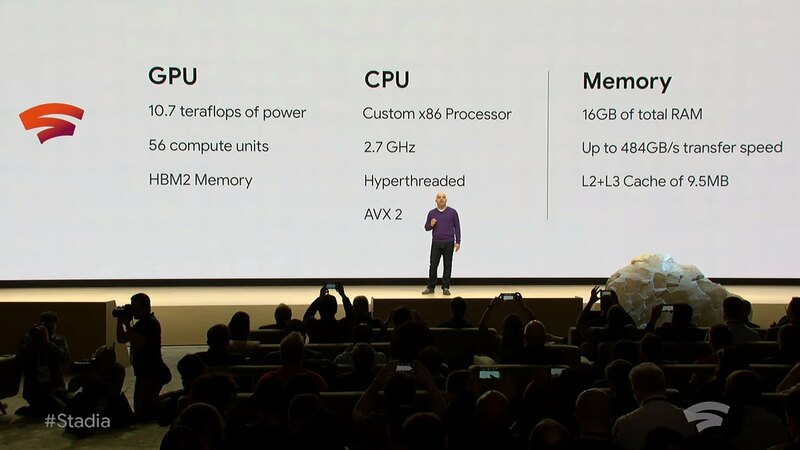 Each Stadia instance is powered by a custom 2.7GHz x86 processor with 16GB of RAM. Stadia will be available this year in the US, UK, Europe and Canada. You can watch the Stadia keynote below from 26:10 onwards.